At Red Scooter we work hard to create new ideas, do the things we do well even better and stay in touch with international trends in weddings. To this we add an attitude that nothing is too much trouble and a commitment to listening to our bride and grooms’ and understanding their dreams. We love to surprise our guests, share the excitement and bring any wedding reception to life! Every wedding reception held in our Melbourne venue is the result of the combined efforts of our team of specialists… event and wedding coordinators… table staff & chefs… entertainment coordinators… creative décor consultants – we offer only the best quality service to create the ideal mood and environment for our guests. 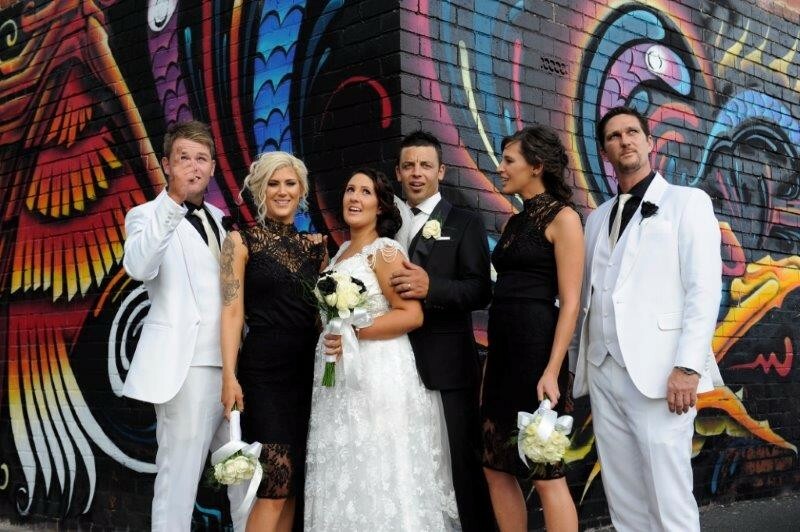 No matter what the occasion, Red Scooter Unique Events offers first class service, quality, experience and competitive pricing to ensure our wedding receptions are successful. We start by asking our clients to tell us what they have in mind, then we add our creativity and experience and the result is exactly what they want it to be! Whatever the occasion, we will come to the party and help our clients make the most of it. With more than 75 years combined industry experience in the Melbourne wedding industry and a passion for creating the best possible Melbourne weddings, we look forward to getting to know our clients and showing them what we can do. We work to understand their ideas and aspirations for the occasion and their guests, and create a solution that meets their objectives. Our detail-obsessed team work though every step of the process to ensure that everything is perfect! Don’t forget to read about what really makes a Wedding Reception stand out. ← What really makes an event stand out?